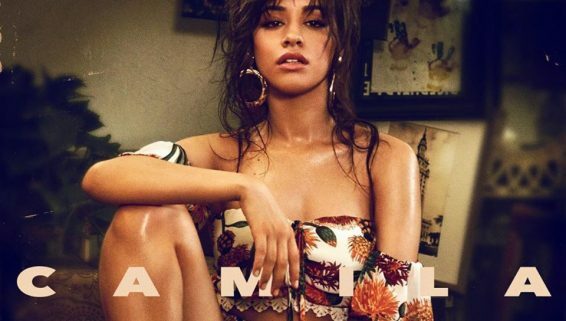 Camila Releases Havana Inspired Makeup Collection with L’Oréal! 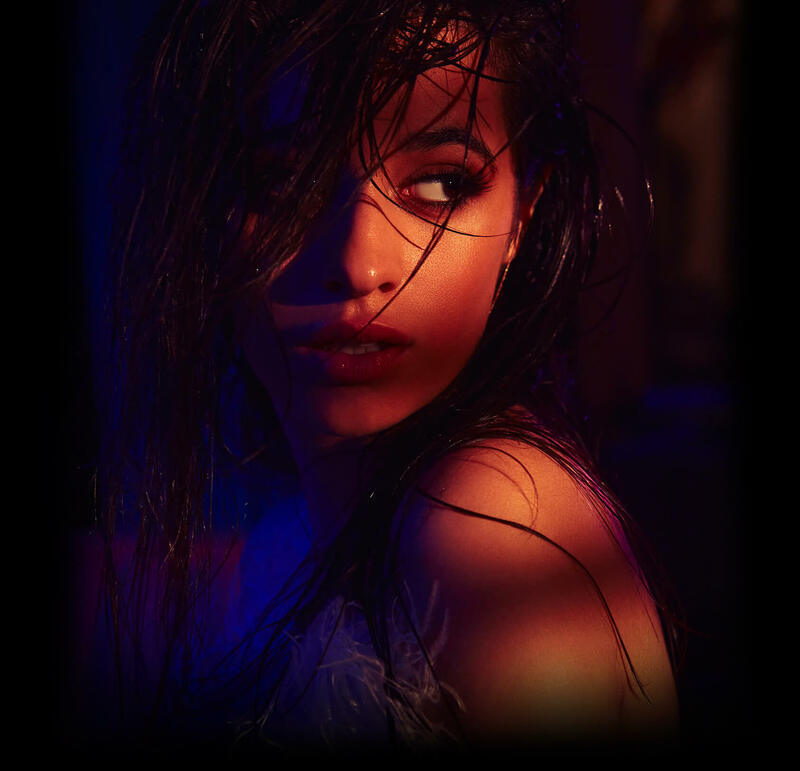 Exclusive CAMILA Bundles available now on the new online store! 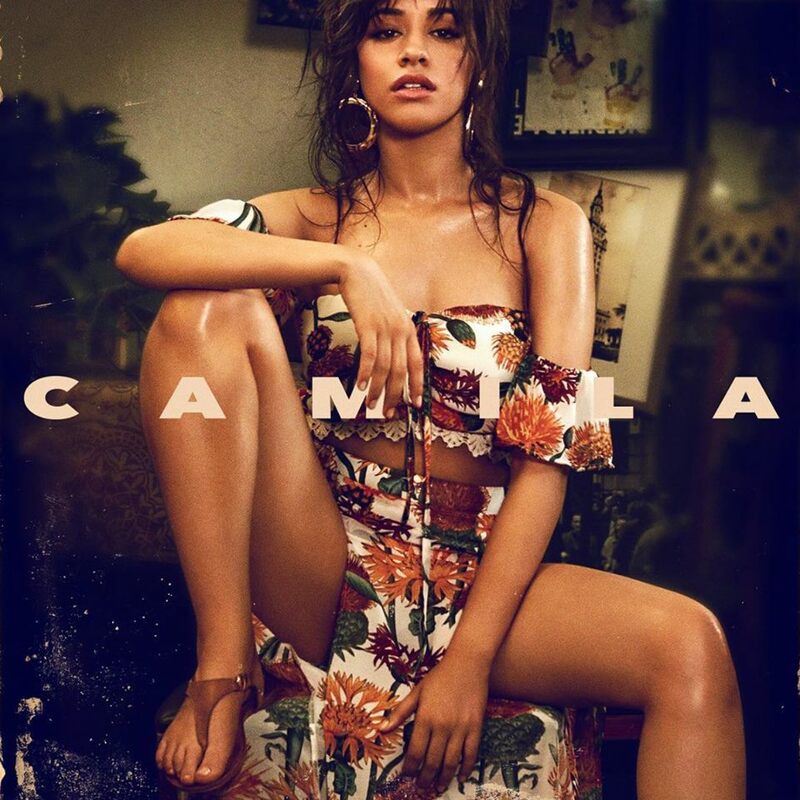 Exclusive CAMILA bundles, including limited edition shirts, posters and CDs, are available for on Camila’s new online shop! The items can be found HERE and are available in limited quantities. 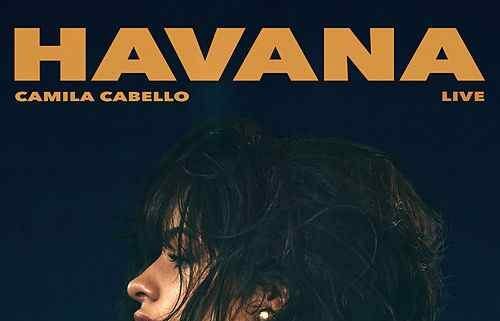 After releasing two movie-style teaser trailers, Camila’s much anticipated music video #HAVANAtheMOVIE is out now! Directed by Dave Meyers and featuring Young Thug, the video brings together an all-star cast including: LeLe Pons, LeJuan James, and Noah Centineo. Watch the official music video HERE. 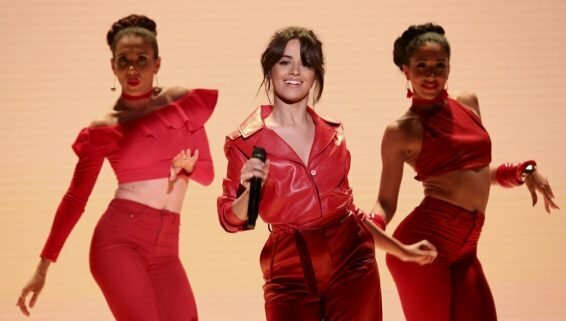 Camila appeared on the Tonight Show Starring Jimmy Fallon last Monday to perform her new hit song, “Havana.” Before her performance, Camila and Jimmy sat for a quick interview to talk about topics including her grandmother’s Twitter account and wearing the least attractive Halloween costume at Taylor Swift’s party. Read more about the performance here. Camila has received 2 Grammy nominations for 2019! 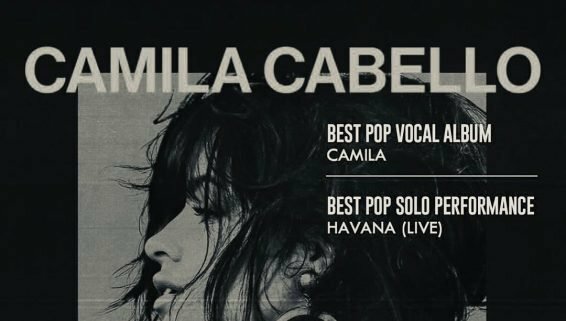 One for Best Pop Vocal Album for 'CAMILA' and the other for Pop Solo Performance of "Havana (Live)." 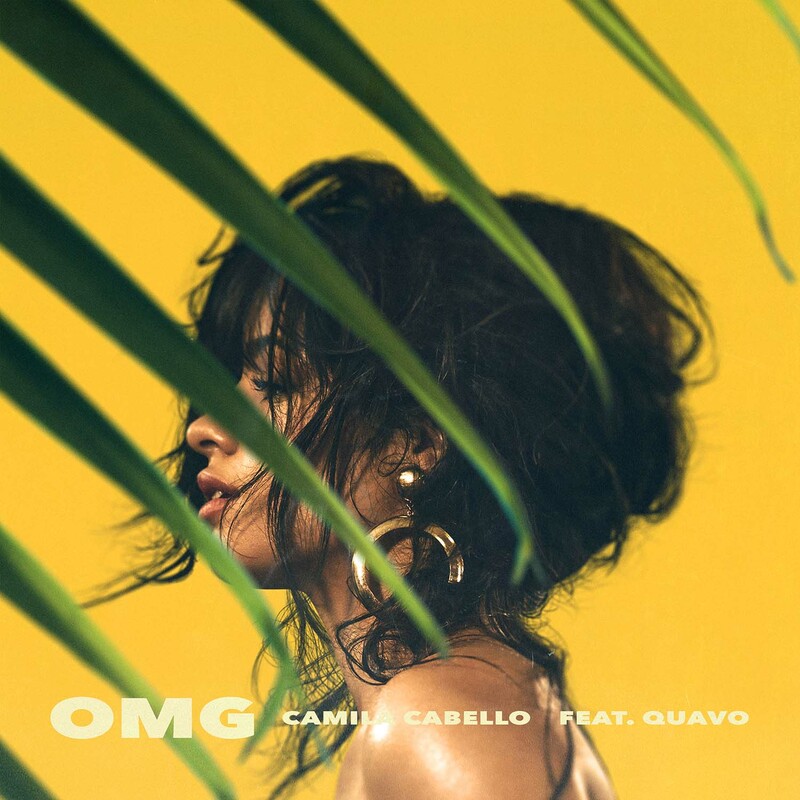 Camila has released a new version of a popular hit from her album, CAMILA. 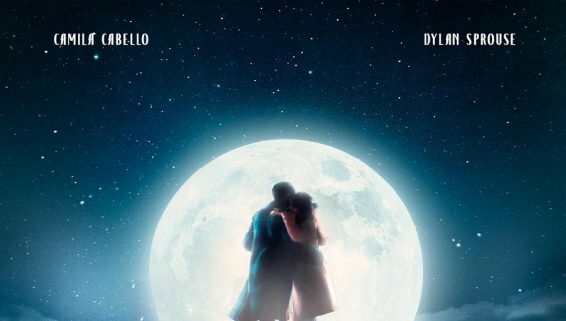 "Consequences (orchestra)" is out now, including a new music video co-starring actor Dylan Sprouse. Camila has wrapped up her Never Be The Same tour and officially hit 1 billion streams of "Havana" and has now released a live version from her show in London. 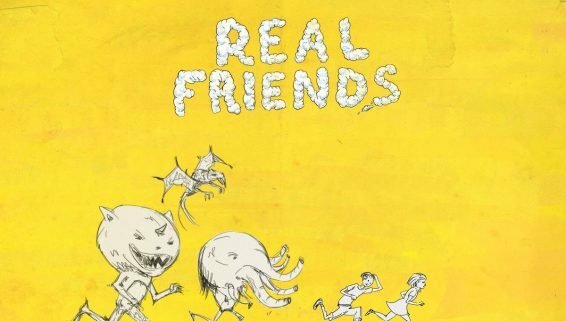 Camila has added guest vocals for her single, "Real Friends." Listen to the remix featuring Swae Lee! 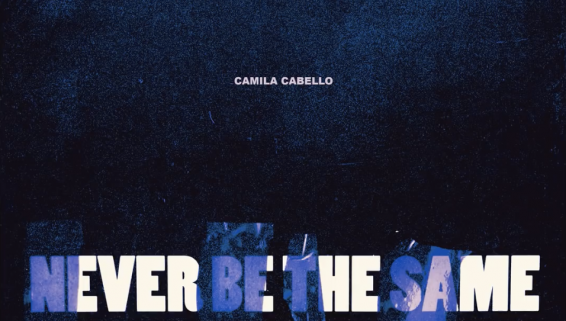 Camila teamed up with Never Be The Same tour opener, Bazzi, to remix his single, “Beautiful.” She listened to the song from backstage every night and fell in love with it. Camila released her Havana makeup collection with L’Oréal Paris! It’s natural, fun, glowy, and light and represents what Camila love’s about the summer and living in Miami. 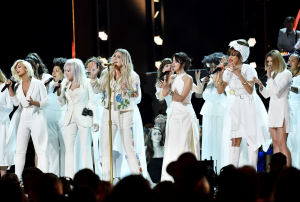 Camila joined a powerful group of women on the Grammy stage yesterday evening. 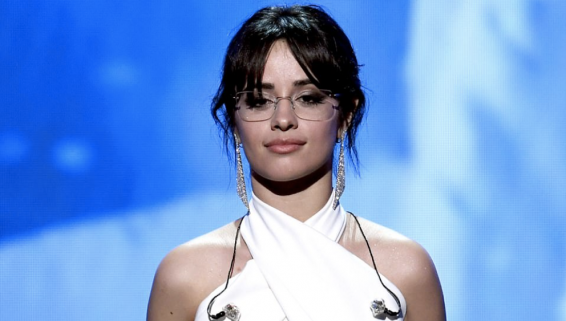 Along with music icons such as Cyndi Lauper, Julia Michaels, and Andra Day, Camila and an all-female chorus accompanied Kesha with her performance of “Praying.” Soon after, Camila introduced U2’s performance with an empowering speech to DREAMers everywhere. “Standing in front of you on the Grammy stage in New York City and all I know is just like dreams, these kids can’t be forgotten and are worth fighting for.” She also addressed her family’s drive and hopeful outlook on life that shaped her to be the driven, hard-working person she is today. Only a week since its release, CAMILA has made its way to the #1 spot on the Billboard Top 200 chart, a rarity for an artist’s debut album. 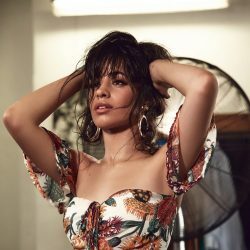 Already breaking boundaries with the album charting #1 on iTunes in over 100 countries worldwide, it comes as no surprise that CAMILA has recently received a US RIAA Gold Certification as well. 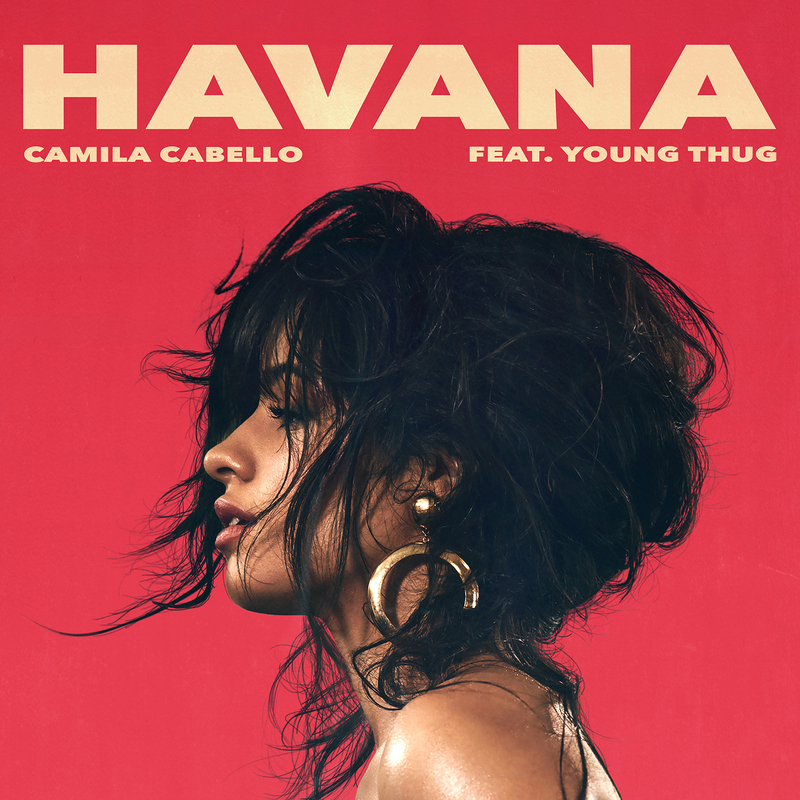 Additionally, Havana has also made its way into the limelight this week with its move from #2 to #1 on the Billboard Hot 100 and its official 3X US Platinum Certification. Listen to CAMILA HERE. 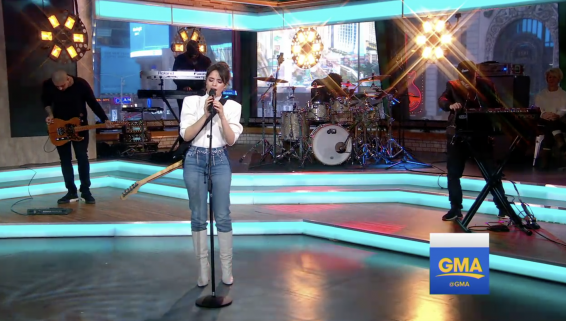 In light of her official album release of ‘CAMILA’, Camila performed ‘Never Be The Same’ bright and early today on Good Morning America. Running opposite of her visually electrifying performance of the pop ballad she created for The Tonight Show, Camila took control of the stage this morning with an intimate and passionate performance. Catch the full video HERE. 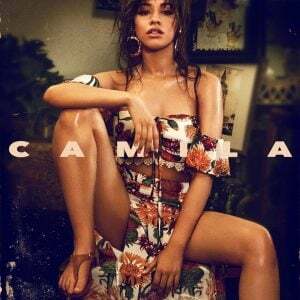 Camila has released her debut solo album, self-titled, CAMILA. 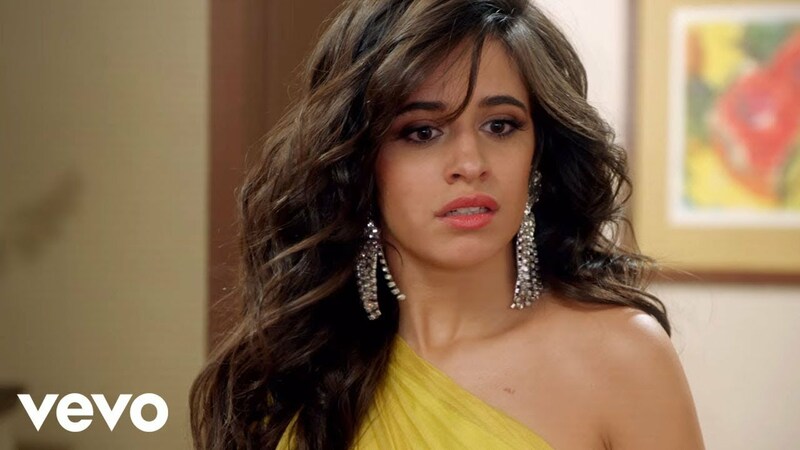 Camila had described songs on the album to each have ‘special memories behind them’, and that it feels ‘emotional letting them go’ as it marks ‘the end of a chapter’ of her life. 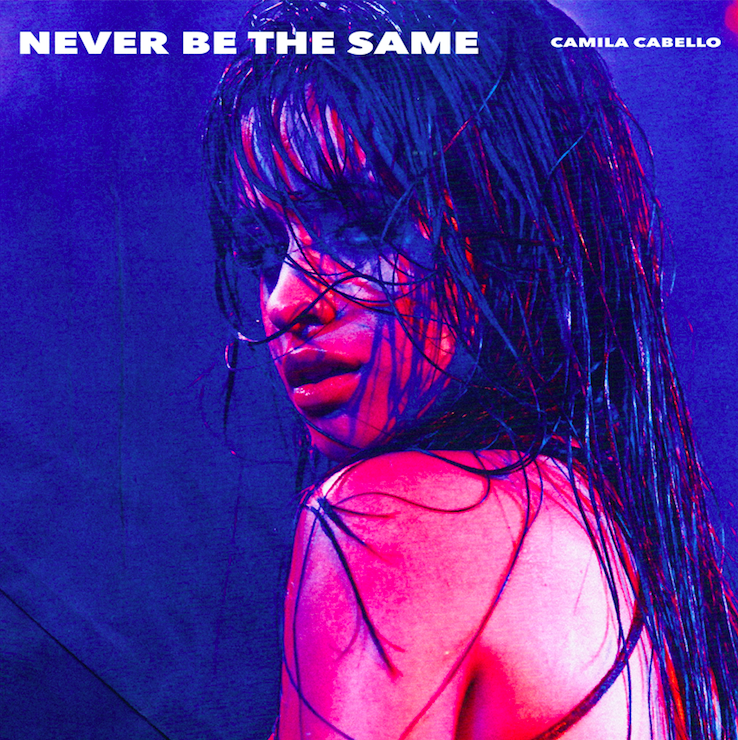 In addition to popular hits like “Havana” and “Never Be The Same,” Camila introduces a cohesive collection of songs that combines the elements of love, pain, and self-empowerment. Listen to CAMILA HERE. Camila’s self-titled debut album is now available for pre-order and presave! 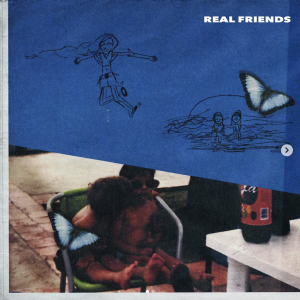 Two new songs “Never Be The Same” and “Real Friends” are also available now. 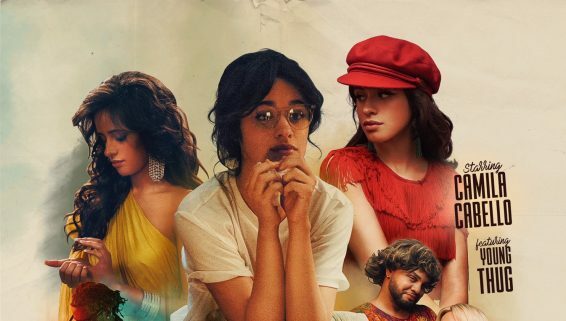 CAMILA is set to be released on January 12th, 2018. After announcing Camila as the official face of Guess in May of this year, Guess and Camila have announced their 2017 Holiday Campaign. Camila, who is beyond excited for the campaign and its aesthetic, has teased upcoming pieces like deep red bodysuits and faux fur shaggy coats, set to arrive in late November. 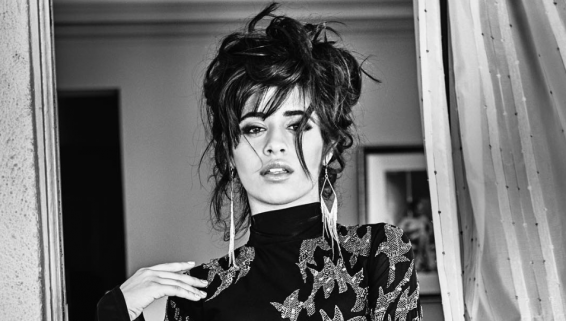 “Excited for this new holiday campaign with Guess,” Cabello said in a statement. “I love this aesthetic and can’t wait for everyone to see it.” Read more about the campaign here. 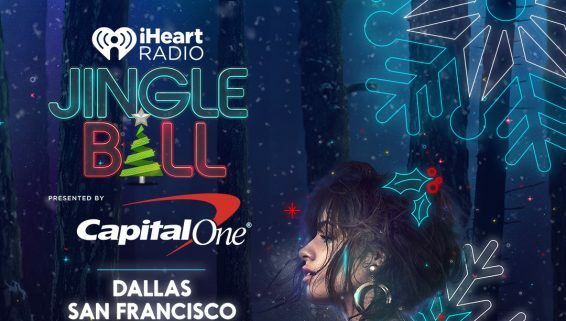 Camila is set to appear on select dates of the iHeartRadio Jingle Ball Tour this November and December. She will be appearing in cities all around the US this holiday season with acts including Demi Lovato and The Chainsmokers. 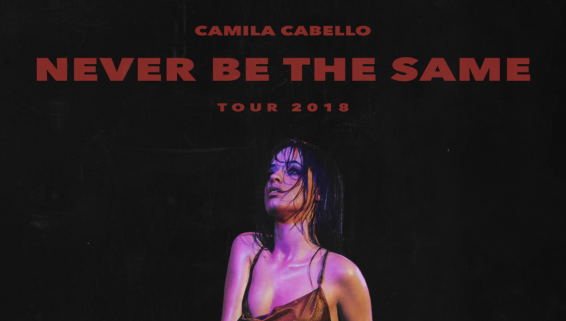 The full list of dates Camila be will performing on is below: 11/28 - Dallas, TX @ American Airlines Center 11/30 - San Jose, CA @ SAP Center 12/4 - St. Paul, MN @ Xcel Energy Center 12/8 - New York, NY @ Madison Square Garden 12/10 - Boston, MA @ TD Garden 12/11 - Washington, DC @ Capital One Arena 12/13 - Chicago, IL @ Allstate Arena 12/15 - Atlanta, GA @ Philips Arena 12/16 - Tampa, FL @ Amalie Arena 12/17 - Ft. Lauderdale, FL @ BB&T Center Tickets can be purchased at camilacabello.com. 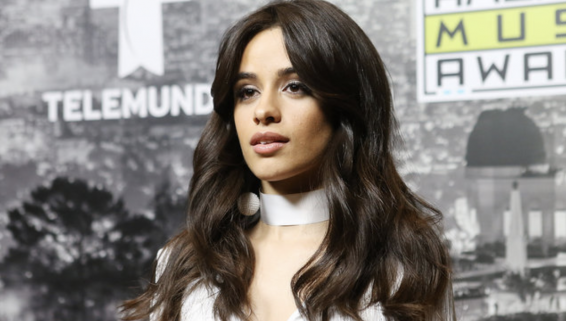 Camila starred alongside Joe Jonas in a new episode of “Carpool Karaoke: The Series!” The pair took turns singing verses of “You’re the One That I Want” from the 1978 movie classic, Grease. Before the performance, Camila and Joe recall the first time they met. While Joe thinks it was at an awards show, Camila admits it was actually back in his Jonas Brothers day when she snapped a picture with him in the background. A preview of the Carpool Karaoke video can be watched below and on The Late Late Show with James Corden Youtube Channel. [embed]https://www.youtube.com/watch?time_continue=3&v=72-pP9-gv_Y[/embed] The full episode can be watched on Apple Music. 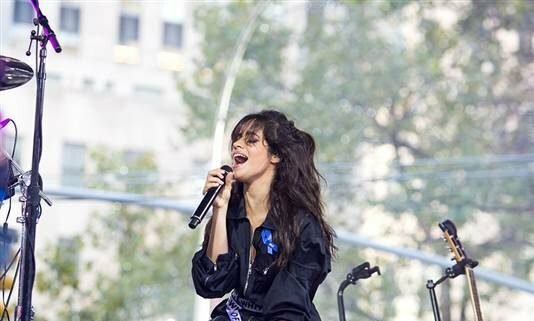 Camila woke up New York City last Friday morning with her electric performance on The Today Show. 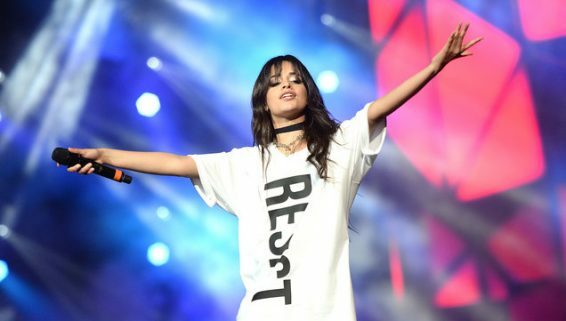 Days after her performance on the Tonight Show Starring Jimmy Fallon, Camila was back in the big apple to sing some hits and share her beliefs of following your dreams. 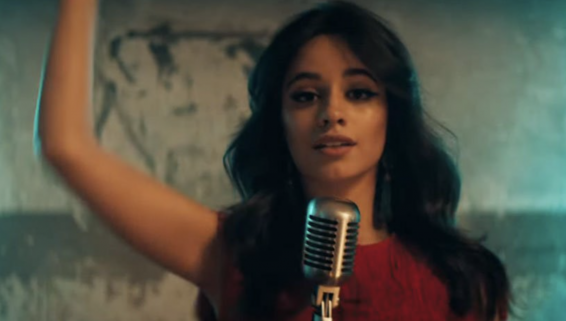 Starting with a powerful drum line and flags from countries around the world in support of DACA, she opened the show with “Havana.” Soon after, she performed fun renditions of “Bad Things” and “Crying in the Club.” Watch highlights from her appearance here. Before her performance, Camila and Jimmy sat for a quick interview to talk about topics including her grandmother’s Twitter account and wearing the least attractive Halloween costume at Taylor Swift’s party. [embed]https://www.youtube.com/watch?v=bZbI9rmpaEw[/embed] [embed]https://www.youtube.com/watch?v=-8GAQpsV4Qo[/embed] Read more about the performance here. 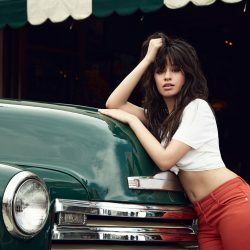 20-year-old pop artist Camila Cabello sure isn't wasting anytime flying solo; on the heels of her first-ever solo performance at the BBMAs and the release of viral music video, "Crying in the Club", Billboard Style can report that the former Fifth Harmony member is now the newest face of Guess' Fall 2017 campaign. 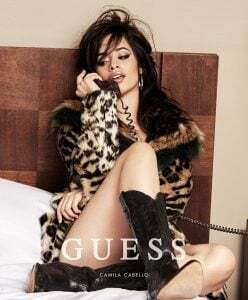 “I couldn’t be more excited to partner with Guess on this incredible campaign,” Cabello said in a press release. “I’ve grown up loving their aesthetic and not in my wildest dreams did I ever think I’d be lucky enough to be a part of it." “Camila’s confidence, strength and beauty reflect the qualities I look for in a Guess Girl," the CCO, Paul Marciano said. “Choosing Camila to be the face of Guess this fall celebrates that Guess Girls are multi-talented, dynamic and accomplished women.” Read the full article on Billboard.com. 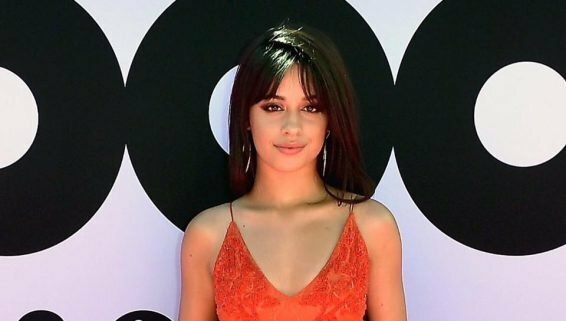 Camila Cabello brought her new solo single "Crying in the Club" to the Billboard Music Awards on Sunday night. 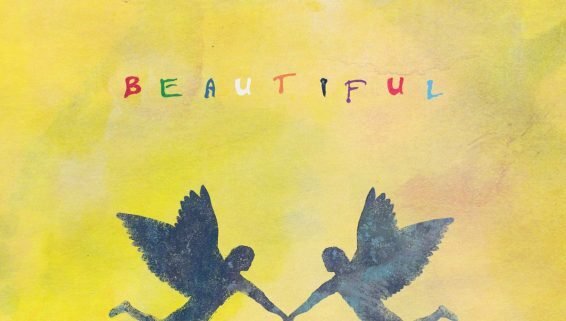 The singer just released the track earlier this week as the first taste of an upcoming solo debut. 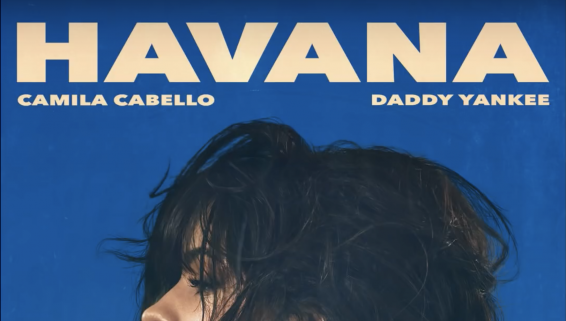 For her first solo TV performance since she parted ways with Fifth Harmony, Cabello turned her song about dancing the pain of a relationship gone wrong awry away into a triumphant affair, showcasing that she was ready to go it alone and take centerstage. [embed]https://www.youtube.com/watch?v=P6MrtLTLzwg[/embed] Read the full article on RollingStone.com. 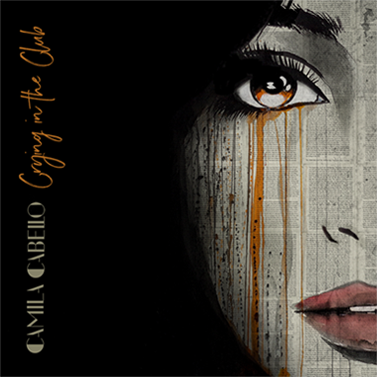 Camila Cabello’s video for her debut solo single, "Crying in the Club," dropped on Friday morning (May 19). 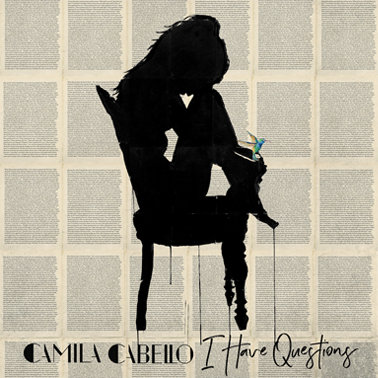 It starts off with a taste of the mournful ballad "I Have Questions" before breaking into the slinky, sly late night banger "Crying in the Club" showcasing Cabello's signature smoky vocals over a dual track that builds from a string-stroked weeper to a full-on dance track with a tropical beat and empowering lyrics about rising above heartbreak. [embed]https://www.youtube.com/watch?v=NlrYn_dZdqk[/embed] Read the full article on Billboard.com.